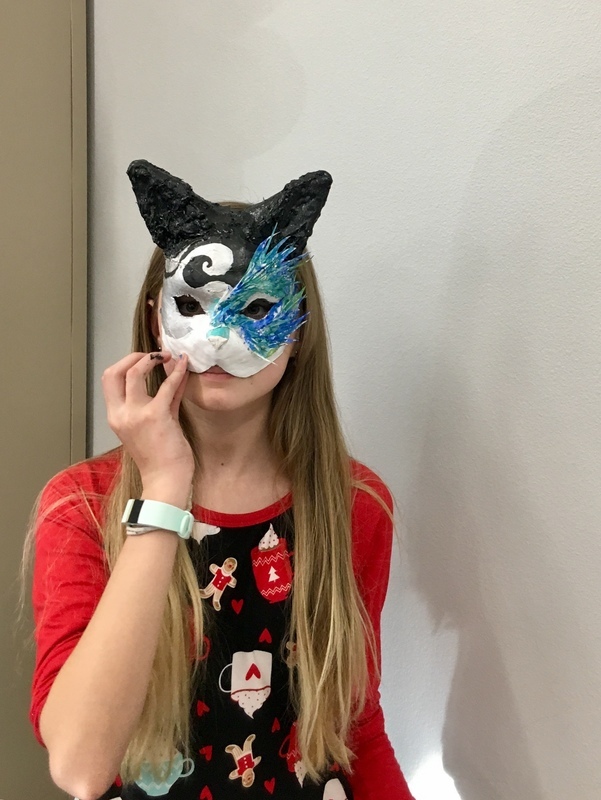 and the popular GATTO, a mask that resembles a cat with pointy ears, narrow eyes and a button nose. 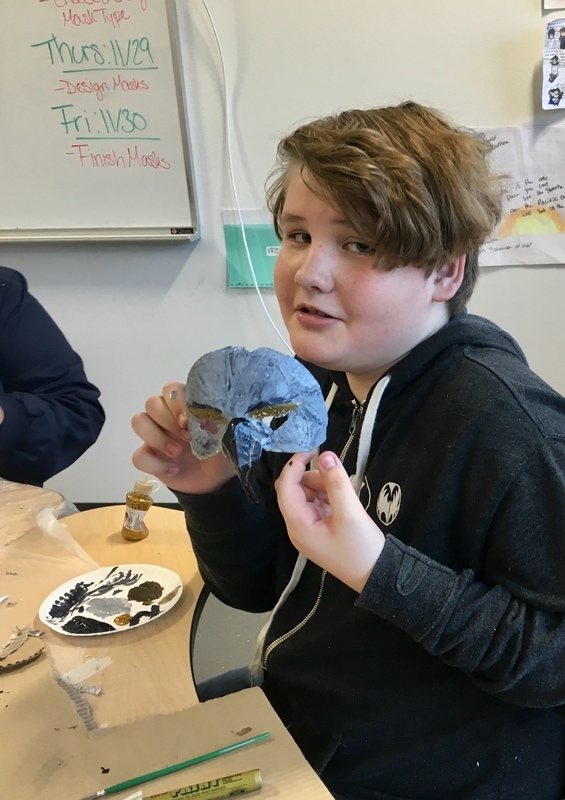 Students had a BLAST researching the masks, selecting a type, and designing their own individual designs. 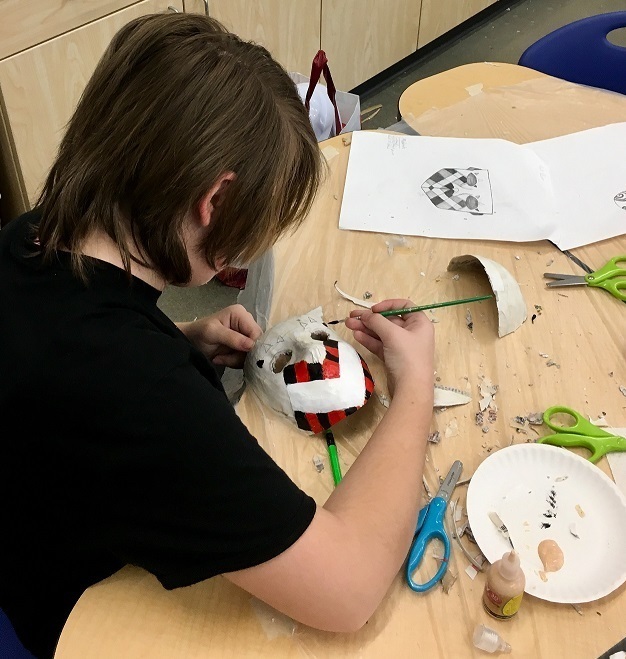 They got their hands dirty forming the base of the mask with paper-mâché and then brought each to life with incredible cardboard beaks, three-dimensional ears, intricately painted designs, glitter, sequins, beads and so much more. 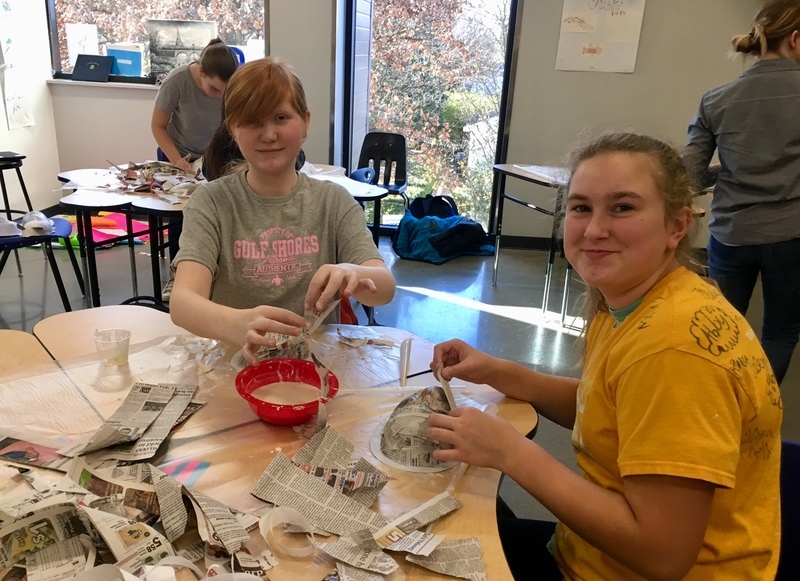 Their creativity and eagerness to experiment was astounding and truly wonderful to be a part of. 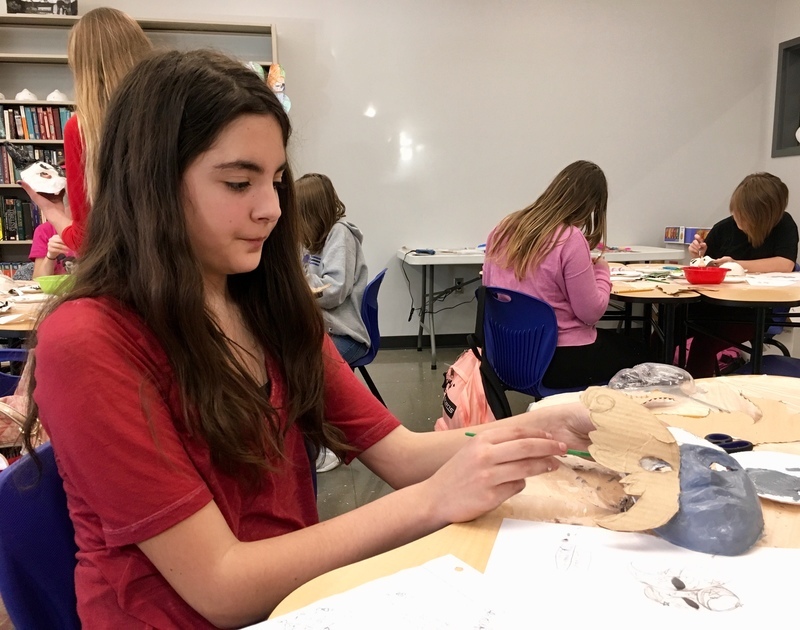 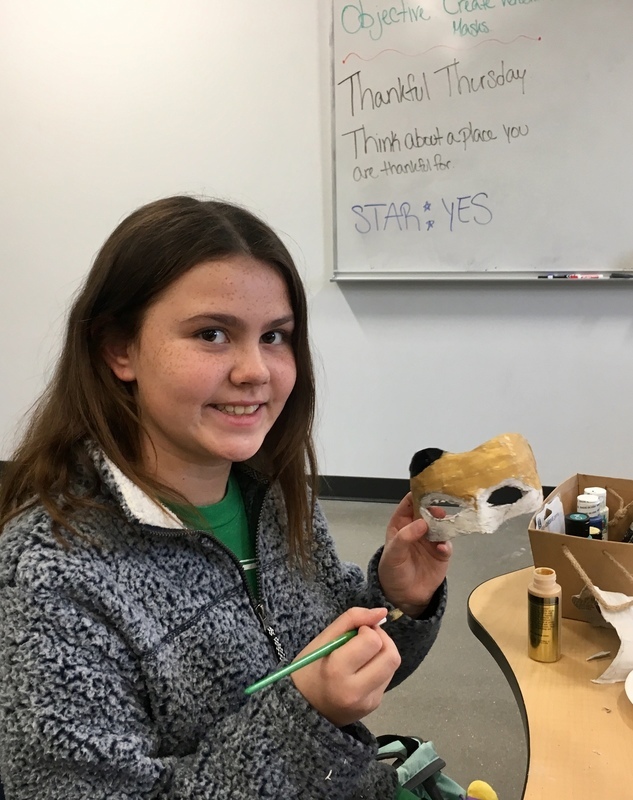 The students look forward to showing off their masks to their classmates in the coming weeks during a carnival celebration of their own hosted in-class.